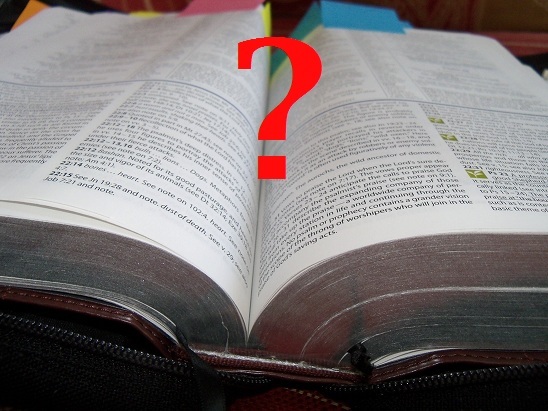 Question of the Week: Recommend Historical Theology/Church History books | J.W. Wartick -"Always Have a Reason"
Each Week on Saturday, so long as I remember, I’ll be asking a “Question of the Week.” I’d love your input and discussion! Ask a good question in the comments and it may show up as the next week’s question! I may answer the questions in the comments myself. « Really Recommended Posts 5/23/14- Handel, Asteroids, Alcohol, and more! Brian Tierny’s ‘The Medieval Crisis of Church and State 1050-1300’ is quite good. Thanks! What did you enjoy about it? The specialization and the rigorous scholarship, as well as the inclusion of the primary texts that he’s concerned with. As far as scholarship goes, he’s second to none in this area, though, again, it’s pretty specialized. Thanks for sharing! It sounds quite interesting. What is it about the book that you enjoy so much? Thanks for sharing this excellent list, Dan!